Diarrhoea can be pretty unpleasant and is usually caused by organism infected food or water - by viruses, bacteria, or parasites. Other cause are intestinal tract inflammation and certain diseases. 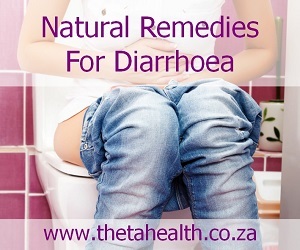 However, our natural health products, vitamin supplements, and natural remedies for diarrhoea, can help stem the flow.